Hello friends! 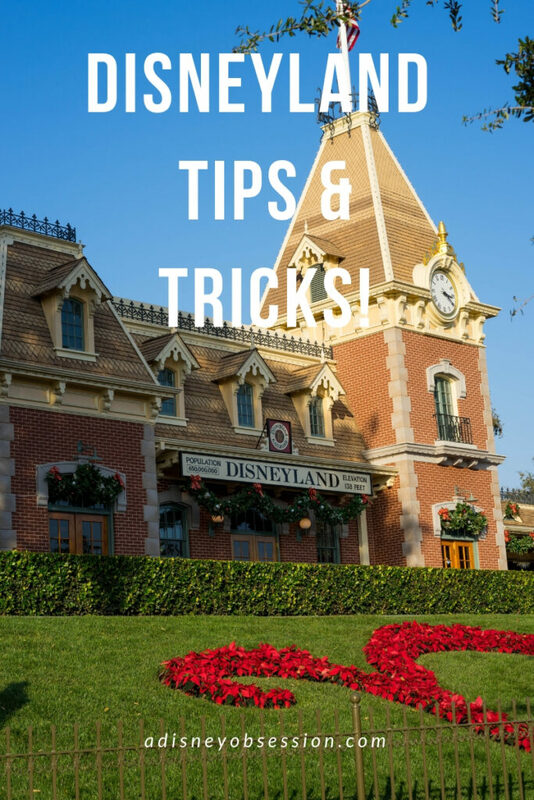 Today’s blog post is all about Disneyland! I’m sharing all of my tips and tricks! Having only been once I’m not an expert or anything, but in 3 days we did almost everything, and I definitely learned a lot! Okay, without further ado, let’s get started! I’m Kelsey. Welcome to my little corner of the internet! I love to read books, drink coffee and tea, and talk about Disney! 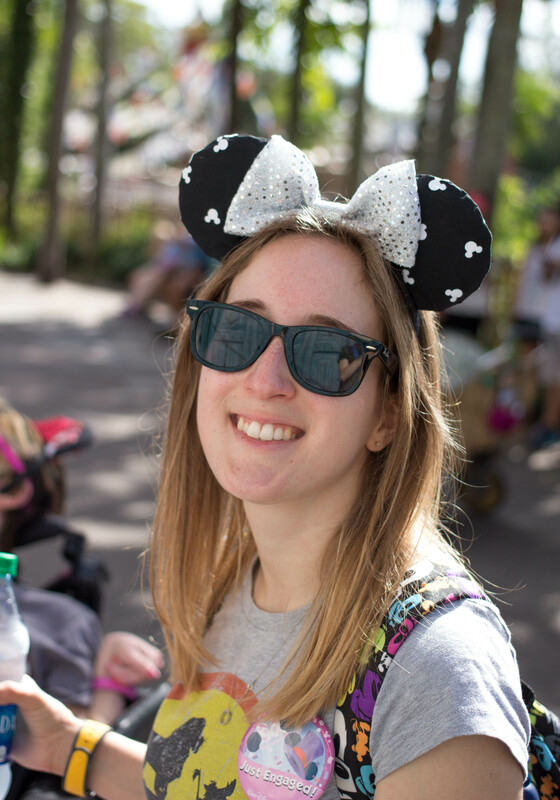 I created A Disney Obsession to share my life, my adventures, and my love of Disney with you. Thank you for stopping by! 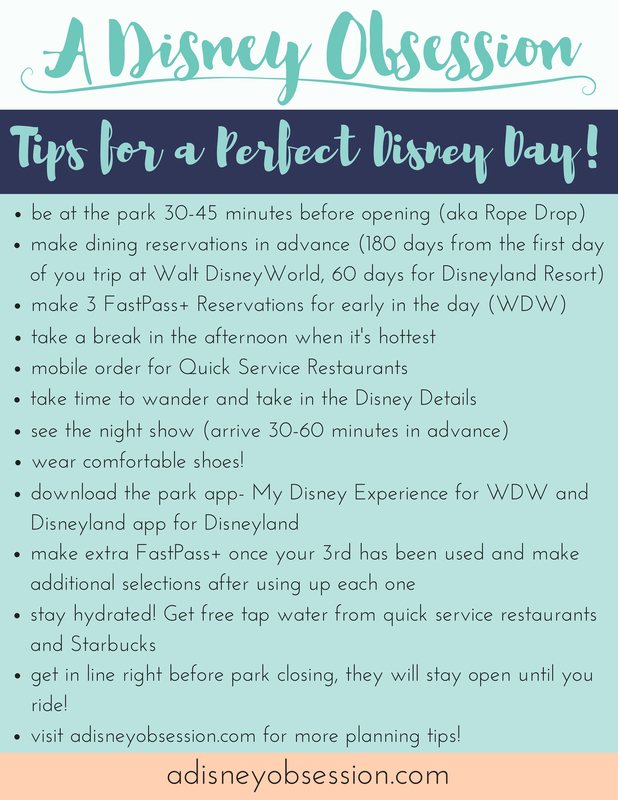 Sign up for FREE Disney Planning Tips! Enter your email address to subscribe to A Disney Obsession and receive notifications of new posts by email. A Disney Obsession is not affiliated with The Walt Disney Company, and is strictly an unofficial fan site.